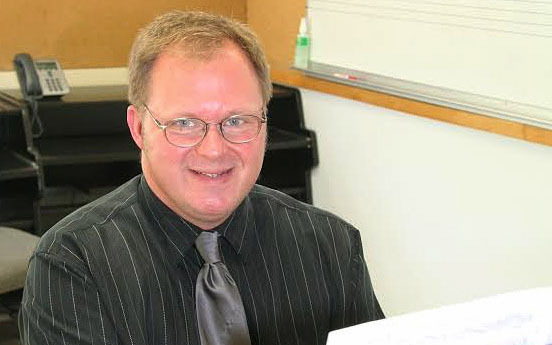 University of Maine at Fort Kent Professor of Music and Education, Dr. Scott Brickman, recently returned from Europe, where he had three performances of his compositions in three different countries, and presented a paper at a jazz conference. 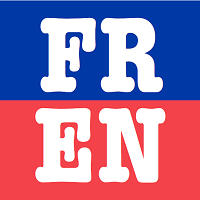 FORT KENT, Maine – University of Maine at Fort Kent Professor of Music and Education, Dr. Scott Brickman, recently returned from Europe, where he had three performances of his compositions in three different countries, and presented a paper at a jazz conference. Brickman’s “Bagatelles” (2018), an 8-minute composition for clarinet, violin, viola and cello, which was premiered in Valetta, Malta, this past April, received performances in Minsk, Belarus at the Museum Azgur Memorial Studio on Nov. 18, and at in Brno, Czech Republic, at the Orli Street Theater on December 5. Both performances were initiated by “Hearing Orpheus Today,” which organizes events around the role of contemporary art music in the modern world. These concerts had as their theme, the role of Eastern European folk music in a contemporary interpretation. On Dec. 7 in Lviv, Ukraine, an excerpt from Brickman’s work in progress, “Sinfonia da Requiem, Sanctus-Benedictus; Agnus Dei; Lux Aeterna,” for soprano solo, chorus and orchestra, was performed by the Lemberg Sinfonietta conducted by Ferdinando Nazzaro with Christina Makar as solo soprano at Lviv’s Philharmonia Hall. Additionally, Brickman presented his paper “An Introduction to Multicultural Jazz History” at the third annual Jazz Science Conference hosted by the Lviv National Musical Academy, named after Mykola Lysenko. Brickman holds music degrees from the University of Wisconsin and Brandeis University. He has taught at UMFK since the fall of 1997.